The InnerChef's Egg Bhurji Is So Tasty That It'll Teleport You Back To Carter Road! InnerChef's egg bhurji and pav are a must try. What I love about the dish is that it is prepared with sauteed onions and bell peppers. It's just super yummy! I have tried their sandwiches and its very average. 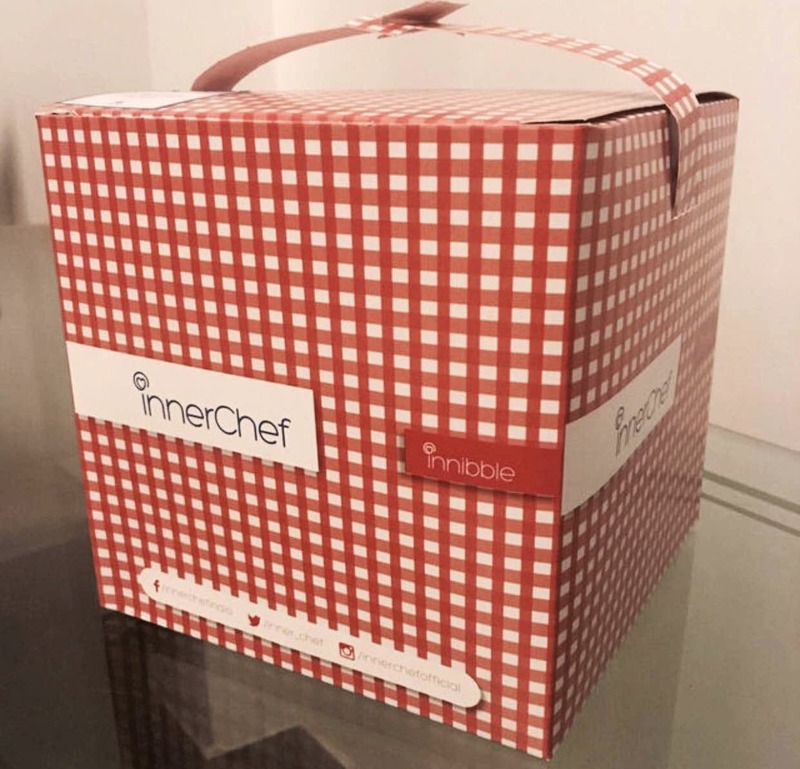 One can find InnerChef on Zomato. They have in total five outlets in the capital. Also, I absolutely love their packaging!